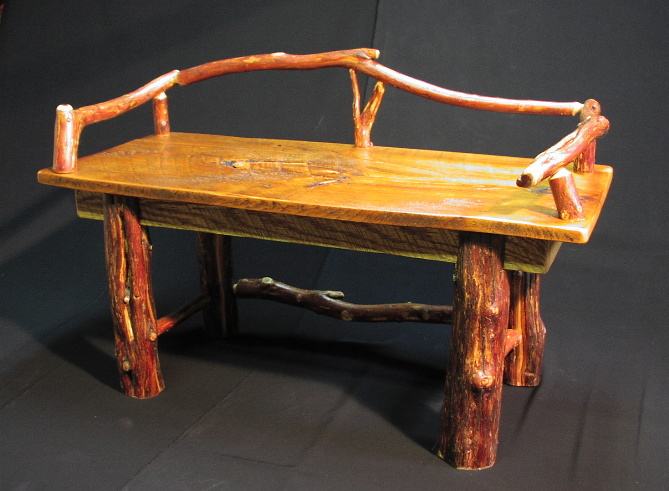 What is rustic furniture? 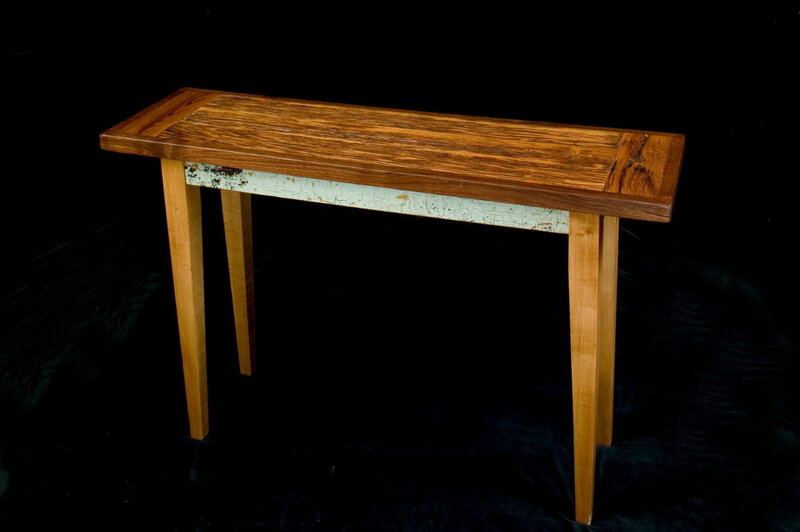 To us it means warm, creative, and handcrafted furniture. 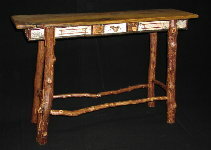 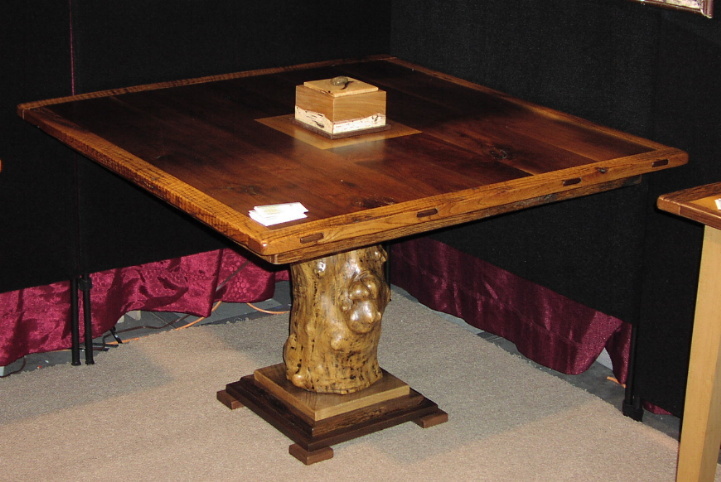 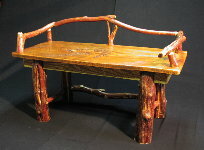 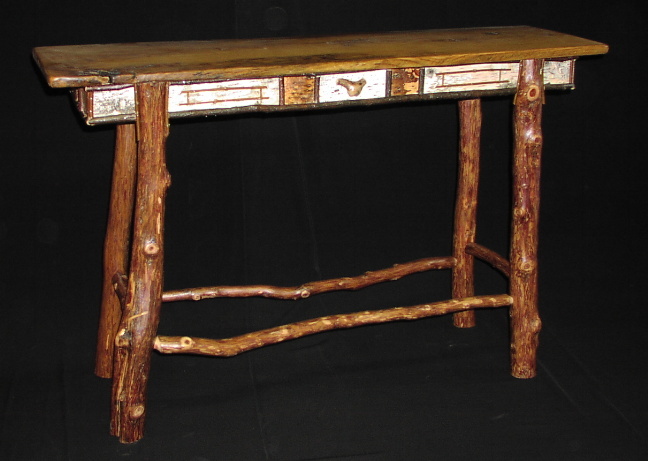 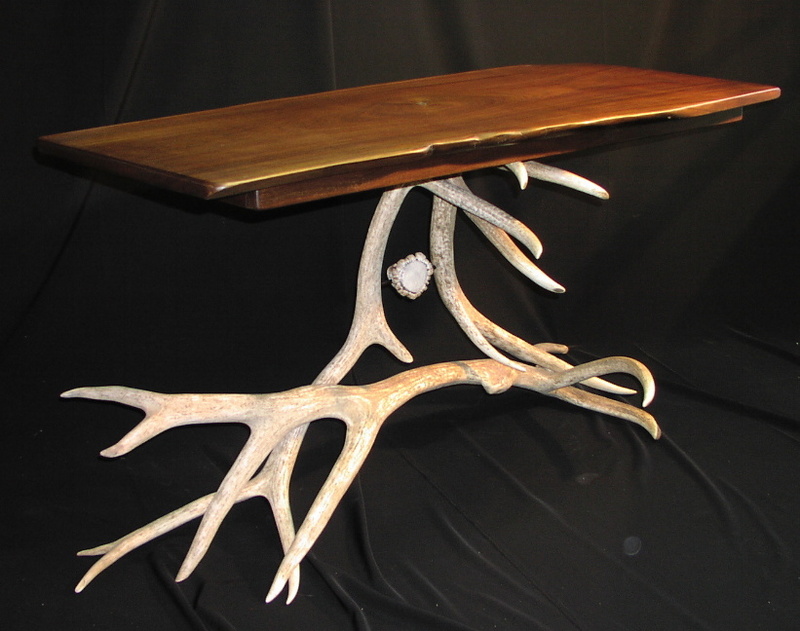 It is created using unique, special, and antique wood with elements of nature. 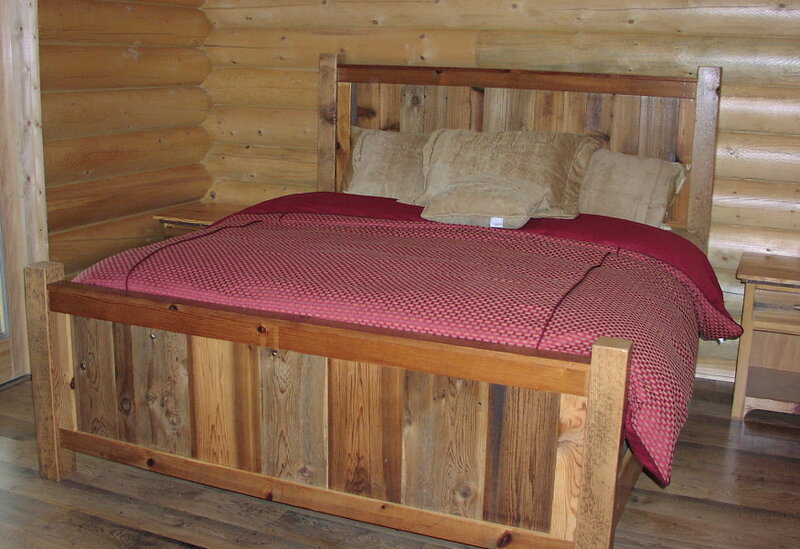 It is furniture designed to be at home in a lake cabin, country home, forest lodge, or anywhere where there is an appreciation for the rustic and handcrafted traditions. 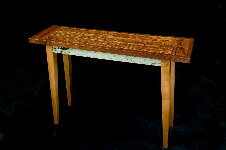 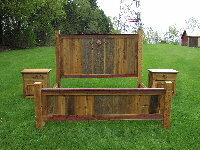 We have made custom tables of all styles, chairs, beds, armoires, entertainment centers, vanities, benches, lamps, and home accessories that today reside in beach homes in Florida, log cabins in Minnesota and Wisconsin, country homes in Tennessee, farms of the east coast, and ocean homes of California! 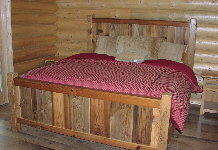 If you long for that special piece for your house, lake home, or cabin, custom designed to fit your space and your taste, call us and we can discuss options and share stories and photo's of all sorts of rustic furniture and home furnishings.